How do I Choose the Right Lawyer after an Accident? In 2016 alone, 260 people lost their lives in traffic accidents in Los Angeles. Sadly, a disproportionate number of those fatally injured were pedestrians or bicyclists. Of course, many more people suffered serious injuries on Los Angeles roads, prompting the City to adopt Vision Zero in an effort to eliminate traffic deaths by 2025. Serious injury and death as a result of Southern California traffic accidents is an unfortunate reality. If you are involved in one of these crashes, the sudden medical bills, mountains of paperwork, and physical and emotional pain may prompt you to see professional legal help. A logical question is, How do I choose the right lawyer after an accident? Ask friends and family for a referral. With smart-phones, we are literally walking around with powerful computers in our pockets that provide instant access to uncountable resources. However this instant access to the information superhighway often results in information overload. A good place to start instead is in person – ask family members and friends about attorneys they have worked with. Hearing about others’ first-hand experiences can provide you with information that is hard to glean from polished websites or even phone book ads. An accident involving an 18-wheeler will require an understanding of federal and state trucking regulations, understanding of the unique employment relationships between drivers and carriers, and even knowledge of mechanical features. An accident involving a ride-sharing service will require familiarity with unusual insurance coverage issues that often arise. An accident involving a government-owned vehicle calls for an understanding of sovereignty and liability, as well as specialized claim procedures. An accident causing a catastrophic injury calls for experience proving immense damages in order to maximize recovery. For the best result, seek an attorney who has significant experience in the type of accident in which you were involved. Attorneys who handle a substantial number of personal injury cases are more likely to encounter these types of special fact patterns than general practitioners who dabble in many areas. Attorneys are busy but you are likely going through a stressful time both physically and financially. Feeling like you are a priority and that your cares and concerns are being taken seriously can greatly ease the anxiety that accompanies a personal injury claim. How long does a response usually take? Will the assigned attorney, a junior associate, a paralegal, or someone else respond? Are there procedures to keep you regularly informed of case updates? Your attorney may become your support and confidante for the upcoming weeks or months. Be sure that this is someone you feel comfortable discussing the case with. Can you openly discuss the personal impact it has had on many areas of your life? Will you be able to share any reservations you have about the process? Can you ask as many questions as possible about the process? Doing research is helpful but only a face-to-face meeting with a potential attorney can give you an answer to these questions. 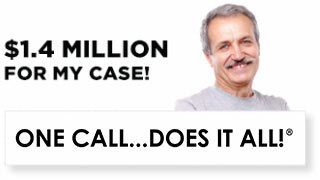 It is common that personal injury attorneys accept cases on contingency. 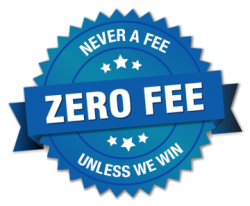 This means the the legal fee is contingent on recovery so the client does not need to pay a fee up-front; instead, it comes out of the settlement or jury award. However, attorneys vary in the terms for contingency representation. Make sure you understand what percentage of an award will be paid as legal fees. 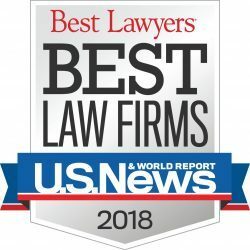 Also find out how other costs such as expert witness fees and deposition costs will be paid – are they in addition to the legal fee and would you, as the client, be responsible for them even if they exceed the amount of the award? 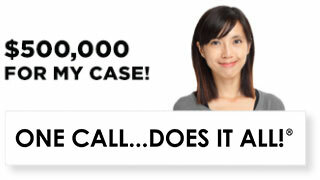 Speak with a seasoned Los Angeles accident lawyer. 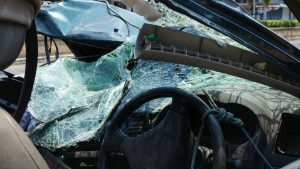 If you have suffered an injury as the result of a car accident in Southern California, put your trust in a dedicated personal injury attorney at Ellis Law Corporation. Our Los Angeles personal injury lawyers boast a 99% success rate, having secured over $350 million in compensation for our clients. 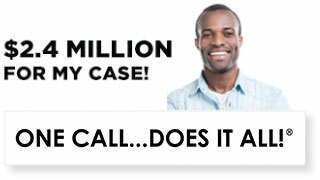 Call today to schedule a consultation with one of our Los Angeles car accident attorneys.